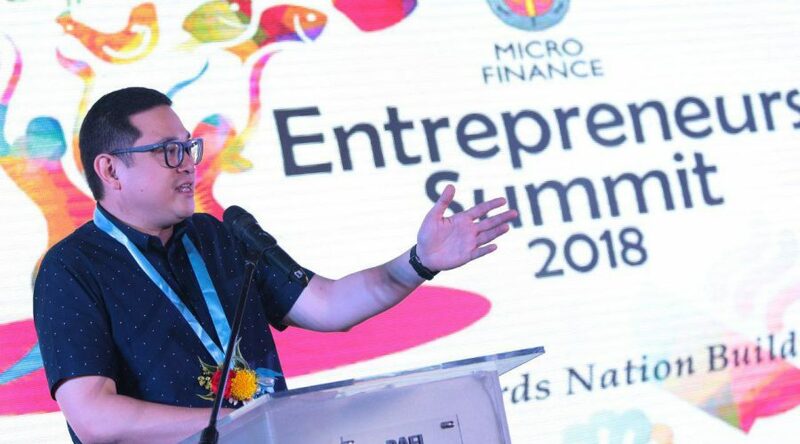 Sen. Bam Aquino filed a bill to provide incentives and benefits to overseas Filipino workers (OFWs) who wish to start a business in the Philippines, following the suggestion of an OFW from Batangas City during a local consultation session. “Isa sa mga pagkukunan ng kabuhayan ng ating OFWs ay ang pagkakaroon ng matagumpay na negosyo. Bigyan natin sila ng pagkakataong magkaroon ng kabuhayan sa Pilipinas upang makasama nila ang kanilang pamilya at makitang lumaki ang kanilang mga anak,” added Sen. Bam. If enacted into law, OFW-owned enterprises will be given benefits and incentives once they decide to invest their hard-earned money in the Philippines, including exemption from payment of income tax for five years following registration. Other benefits for an OFW-owned business enterprise include 50-percent reduction on real property taxes and tax and duty free importation of raw materials, capital equipment, machineries and spare parts exclusively used in the operation. Enterprises owned by OFWs will also receive preferential access to financing from government financial institutions at rates below the market rates for five years following registration. 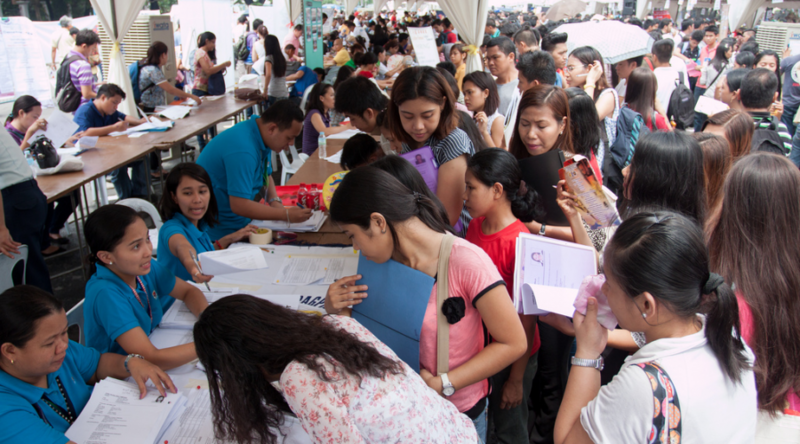 In the 17th Congress, Sen. Bam has filed several measures concerning the welfare of Filipino workers, including OFWs. Sen. Bam filed Senate Bill No. 648 or the Migrant Workers and Overseas Filipino Assistance Act to boost support for the OFW community and the families they leave back home. Sen. Bam has 35 laws to his name, including the landmark free college law and the Go Negosyo Act, which has now established almost 1,000 Negosyo Centers in different parts of the country. He has been a fierce advocate for entrepreneurship as a means to overcome poverty and provide livelihood to Filipino families. 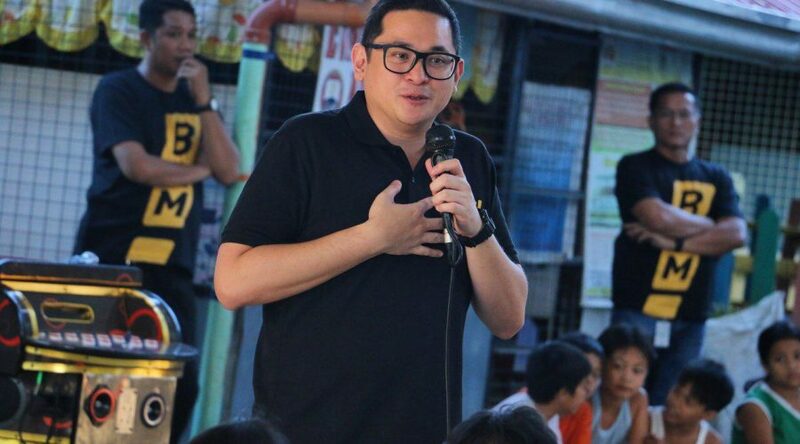 Sen. Bam Aquino questioned the Supreme Court’s decision excluding Panitikan and Filipino as core subjects in college, saying that we should strengthen our Filipino identity and appreciation for our national language. “Sa kolehiyo lumalim ang pagmamahal ko sa bayan. 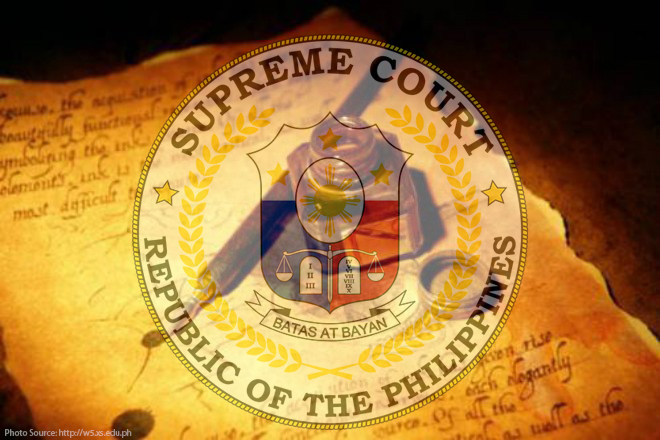 Kaya mahalaga na hanggang tertiary level, tuluy-tuloy ang pag-aaral at pagpapalalim sa ating pagiging Pilipino, at malaking bahagi dito ang ating literatura,” said Sen. Bam, principal sponsor of the law granting free education in state universities and colleges. Sen. Bam shared that it was in his college years that he became more aware of the country’s needs, and he emphasized that Filipino literature can help deepen the youth’s love and appreciation for the struggles, revolutions and victories of fellow Filipinos. “Kilalanin at ipagmalaki natin ang mga kababayan nating makata’t manunulat na maaaring maging inspirasyon sa ating mga estudyante sa kolehiyo,” said Sen. Bam, vice chairman of the Committee on Education. Sen. Bam pushed for the passage of Republic Act 10931 or the Universal Access to Quality Tertiary Education Act as principal sponsor during his time as chairman of the Committee on Education. Currently, Sen. Bam is also pushing for other education-related measures, including Senate Bill No. 1278 or the Trabaho Center in Schools Act. Overall, Sen. Bam has 35 laws to his name. 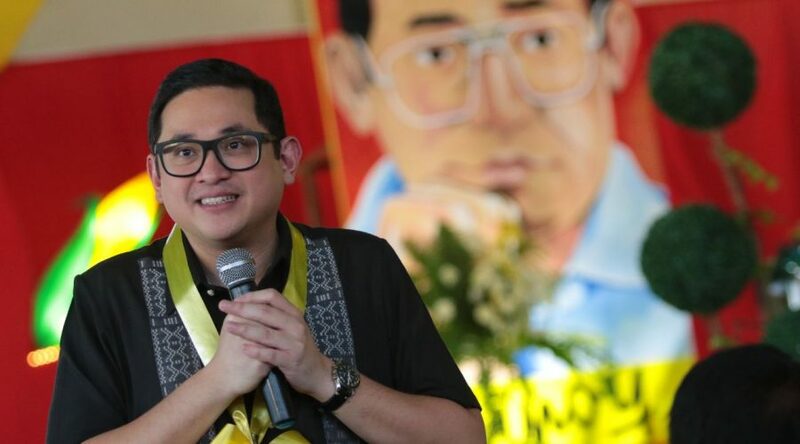 Sen. Bam Aquino lauded the government for listening to the people’s plea and suspending the excise tax on fuel under the Tax Reform for Acceleration and Inclusion (TRAIN) Law, saying this could lead to its eventual removal. “Nagpapasalamat tayo sa Presidente at sa kanyang economic managers sa pag-aksyon sa isyu na matagal nang daing ng mga pamilyang nahihirapan sa taas ng presyo ng bilihin,” said Sen. Bam, one of four senators who voted against the ratification of the TRAIN Law. “Ito’y tagumpay ng mga Pilipinong matagal nang humihiling ng tulong sa matinding pagtaas ng presyo,” added Sen. Bam, who has been calling for the suspension and roll-back of TRAIN Law’s tax on fuel since May this year. 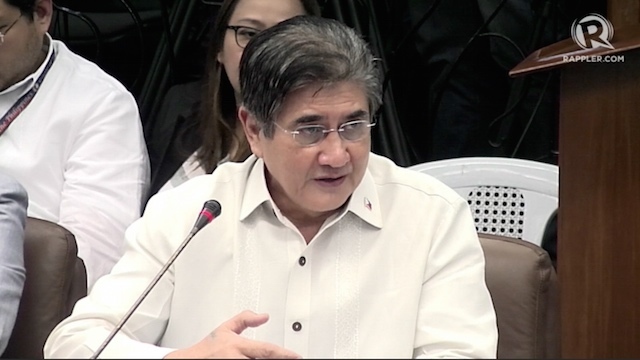 Sen. Bam made the reaction after Budget Sec. Ben Diokno announced that the government will suspend the excise tax on fuel under the TRAIN Law in 2019. Sen. Bam hopes that the government’s move is an indication of its willingness to eventually remove the all of the excise tax on fuel under its tax reform program, which could lead to lower prices of food and other goods. “Mahalaga po itong suspension ng dagdag-buwis sa Enero, pero mahalaga rin tanggalin ang buwis na nakapataw na sa ngayon. Kailangan pa ring tugunan ang problema ng mga kababayan nating nalulunod sa mahal na presyo ng bilihin,” said Sen. Bam. Despite this development, Sen. Bam is determined to push for the passage of his Senate Bill No. 1798 or the Bawas Presyo sa Petrolyo Bill, which he filed last May. The measure attempts to change and fix the TRAIN Law by ensuring the suspension and rollback of fuel tax once the country’s inflation rate is too high. 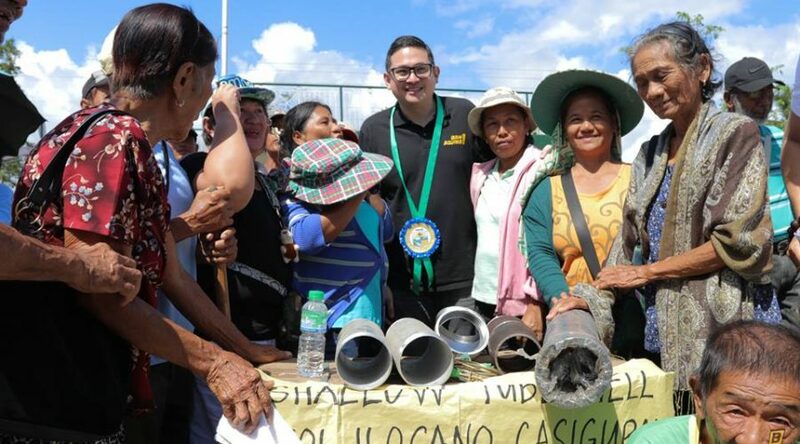 CASIGURAN, Aurora — Sen. Bam Aquino was invited by the Department of Agriculture (DA) to join the turnover of around P40 million worth of machinery, equipment and vehicles to farmers, fishermen and women’s organizations for the improvement of their livelihood. 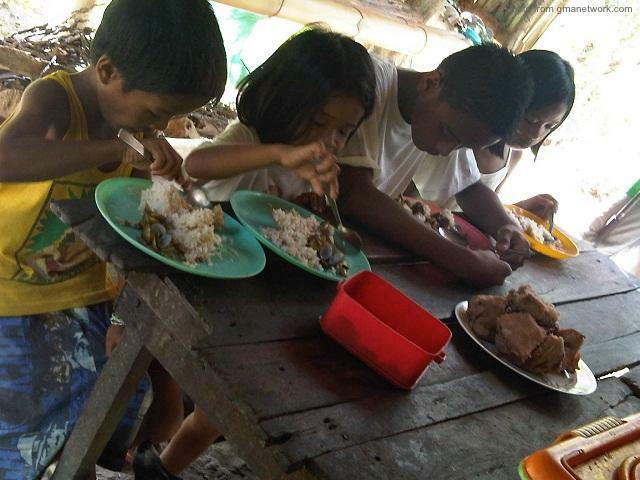 “Malaki ang maitutulong ng mga kagamitang ito para mapalago ang kabuhayan ng mga magsasaka, mangingisda at kababaihan dito sa Casiguran,” said Sen. Bam, vice chairman of the Committee on Finance. As vice chairman of the Committee on Finance in the Senate, Sen Aquino included in the 2018 National Budget (General Appropriations Act) P40 million to support livelihood projects for farmers and fisher folks in Casiguran. Sen. Bam witnessed the turnover of machinery and equipment to their respective organizations in Thursday’s mass awarding together with Mayor Ricardo Bitong, DA Regional Executive Director Roy Abaya, Bureau of Fisheries and Aquatic Resources (BFAR) Regional Director Lilian Garcia and other local officials. Among those distributed by DA to farmers were two hand tractors with trailers and implements, two rice combine harvesters with heavy duty transport trailers, two floating tillers, two rice/paddy transplanters, four mini-four wheel tractor with heavy duty trailer, five shallow tube wells, one multi-crop thresher and one multi-purpose shredder. Fishermen, for their part, received one commercial fishing vessel, 14 payaw and one 10-wheeler refrigerated van and two light boats, while livestock raisers and indigenous people received 80 cattles. Organic farmers and indigenous people received 72 kilos of vermiworms, two units of vermin beds and multiplier farm with 22 goats, 22 sheep and 17 native pigs. The PIGLASCA Women’s Association and Rural Improvement Club received food processing equipment, freezer and refrigerator for food product manufacturing. Sen. Bam hopes this will boost their livelihood amid the high prices of goods, fuel and farm inputs, such as fertilizer. “Sa pag-iikot natin, marami tayong narinig na daing mula sa ating magsasaka’t mangingisda tungkol sa mataas na presyo ng fertilizer, na dati’y P800 lang pero ngayon P1,200 na, pati na ng krudo para sa kanilang mga makinarya at bangkang pangisda” said Sen. Bam. Sen. Bam filed Senate Bill No. 1798 or the Bawas Presyo sa Petrolyo Bill last May to remove taxes on petroleum products amid high prices of goods. Sen. Bam’s law for free college also eases the financial burden of Filipino families by granting free tuition and miscellaneous fees in public universities and colleges.